Modern conditions dictate specific requirements for reliability, security and energy efficiency of rail systems, energy and production facilities. Achievement of these requirements is done, on the one hand, by the best choice of optimal technical solutions in the design of power systems, on the other hand, by the choice of high-quality components for their construction. 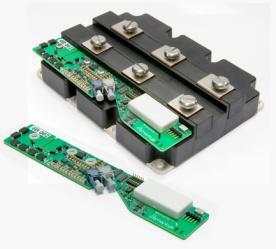 Products of our partners all such criteria that distinguish innovative products demanded by the market of components for power electronics. 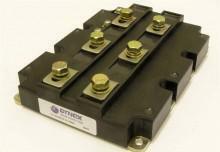 Thyristors and diodes in clamped housings for voltages from 400V for 9kW. Compatible with Amantys Power Insight ™. Alternative sources of energy (wind generators). 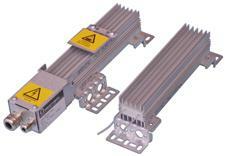 Braking resistors in steel pipes OHMEGA, liquid or oil cooling, capacity from 100W to 500 kW (for water cooling). FILFIM (capacity 2.6-612μF, operating voltage 6.5 kV - 100kV). Wind generators and substations, etc. Parasitic inductance from 50nH to 500nH. 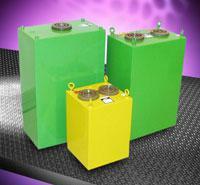 In most cases discharge capacitors of the DISFIM series are produced according to specific requirements of customers.